Struggling with your New Year's resolutions? Waited until the last minute and now you want to write some as part of your yearly tradition? Want to take the stress off thinking of something new and fun to add to your list? Yep, you got it, this is it. 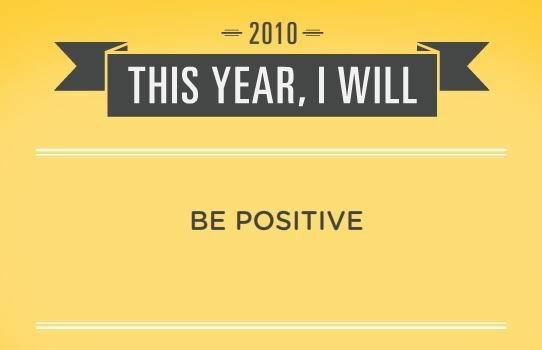 At first, I got some generic resolutions (although still good), like "This year I will apply for my dream job" and the one below, "This year I will be positive." But then, third time's a charm, and I got "This year, I will grow basil." Talk about random, lol. It's perfect! There are plenty of standard resolutions in there, some mediocre cliche ones, and then some perfectly random ones that'll spark some inspiration in you. Hey there. Dropping by from bloggeries. 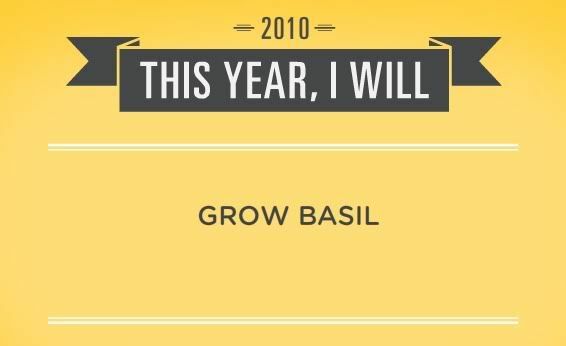 Hah - Growing Basil seems like a very unique new year resolution too. And Happy NEw Year mayte.